A loan of $5,000 helped a female entrepreneur and local foodie purchase equipment needed to open a farm fresh café and grocery. For the past 18 years I have lived on the North Oregon Coast serving others in restaurants and cafes, raising produce, farm animals and my son. I have always loved creating bountiful meals for my family and community from my gardens. When I was farming I was always passionate about opening people up to new experiences around food and inspiring them to try new and interesting things from the farm. Bowl is my chance to bring these things together in collaboration with local farmers, to provide delicious healthy meals with local ingredients and to offer an outlet for the local community to have access to more of the farm fresh bounty our local region has to offer. There is nothing better than preparing a meal that nourishes the body, helps build community and inspires someone to do the same for their loved ones. I look forward to helping to make the connection between folks and the farmers a tighter one. This loan is special because it helps a small-town foodie to launch her business. 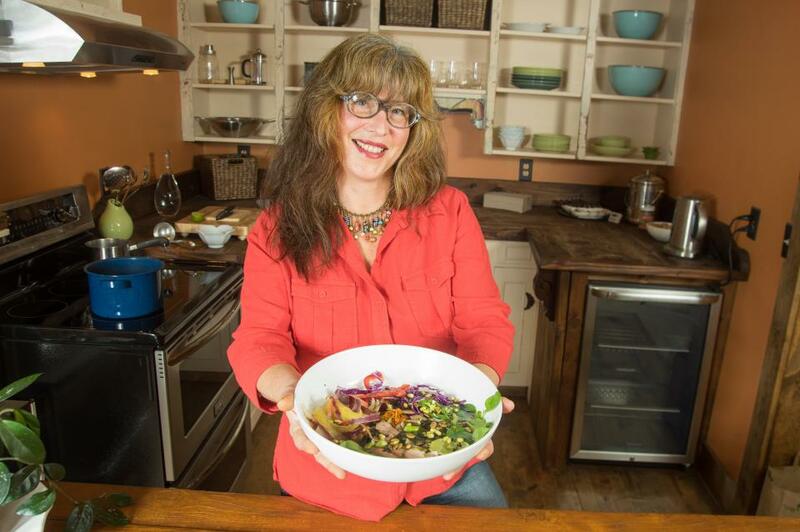 Bowl brings together my main loves in life - local food, cooking and serving my family and community delicious and healthful foods. Bowl will be an intimate cafe where folks can enjoy a farm fresh "bowl" of goodness and learn about the bounty of amazing local foods on the North Oregon Coast. We will provide produce, meat, fish and eggs from the many local farms in the area to purchase as well as other value added grocery items produced by local farmers. I have a space to lease and a Kiva loan will help me purchase the kitchen equipment, grocery cases and furnishings that I need to open. This loan will offer me the boost I need to begin my own venture. Opening a café and local farm grocery is the culmination of my life experience in food service, cooking and farming. Having my own business will allow me to provide for myself and my son and offer important and much needed services to local farmers, residents and tourists. Why are you endorsing Natasha? Natasha has a wonderful array of people, food and service skills and a great network of supporters in the local community! She has been a consistent presence in the local restaurant and small farming scene and this new venture brings many threads together in a vibrant way. The Nehalem Valley Farm Trust is excited to endorse this project as the combination of prepared foods and retail for local farmers will help develop the local food economy and bring new food options to the town of Wheeler.